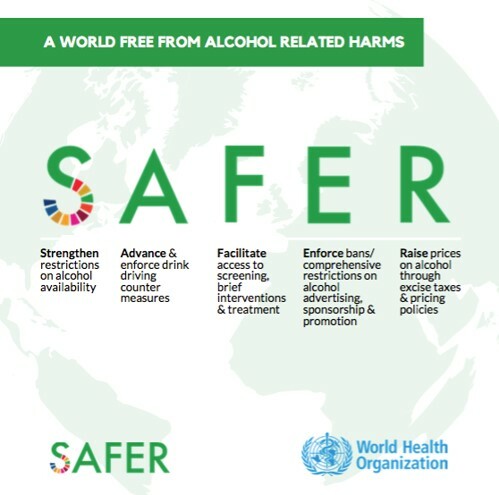 SAFER is a WHO-led roadmap to support governments in taking practical steps to accelerate progress on health, beat non-communicable diseases (NCDs) through addressing the harmful use of alcohol, and to achieve sustainable development targets. IOGT International is one of the global civil society networks that have been part of the preparation process and that strongly welcome the new WHO initiative, together with Vital Strategies, the NCD Alliance and the Global Alcohol Policy Alliance. 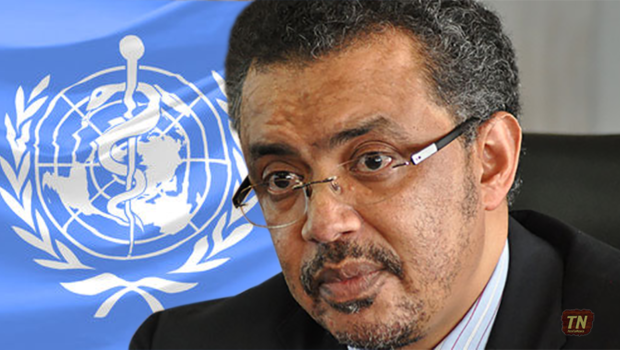 FORUT also warmly welcomes the new action package from WHO. 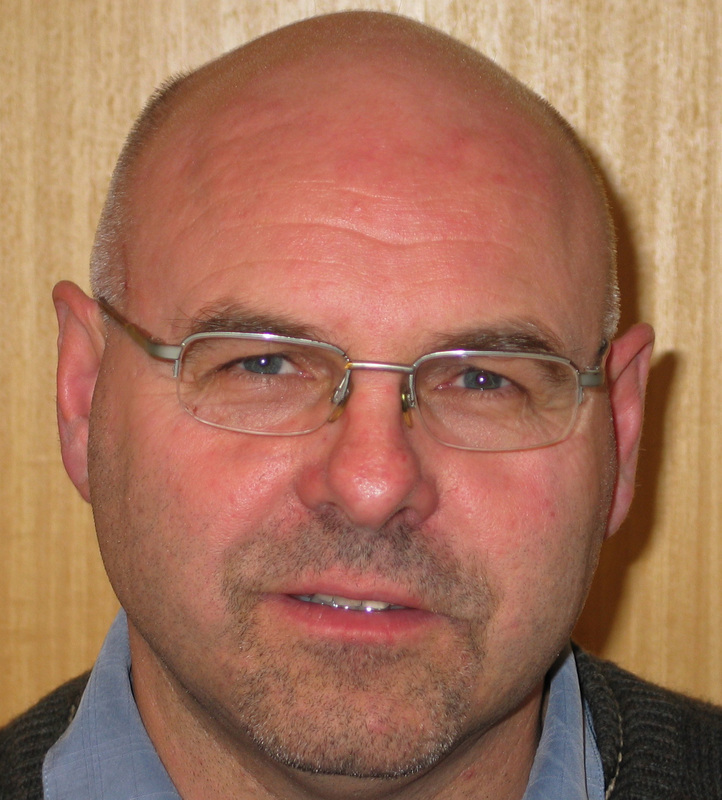 Says Secretary General Morten Lønstad: “After having been involved in national alcohol policy processes in a number of Southern African countries for more than ten years, we clearly see the need for international support to national governments. 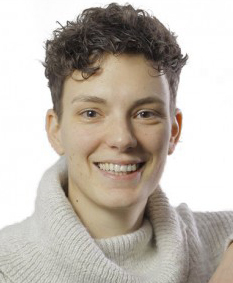 In developing countries, governments often lack administrative capacity to develop and implement policies, and many of these countries are under heavy pressure from the alcohol industry to refrain from alcohol regulations” National governments often look to WHO for advice and with SAFER there is now a tool in place that can be used.